For some reason whenever I mention tetras most people immediately picture the little neon tetras. Don't get me wrong, these little fish make a great addition to any freshwater tank, but there are so many other kinds of tetras out there. Tetras come in different shapes and sizes and have some of the most diverse coloration in the world of fishes. Tetras are found in freshwater habitats in South America, Africa, and Central America. 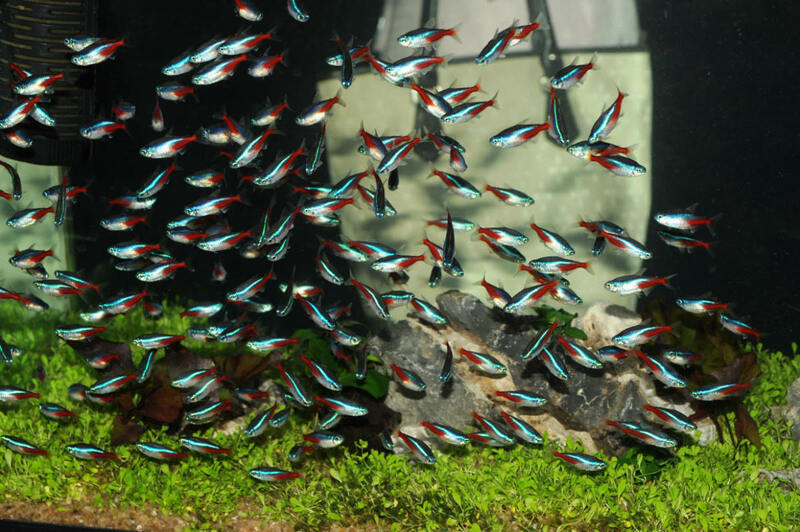 One interesting thing about tetras is there are several species of fish that are commonly called tetras in the pet trade that are not actually a part of the tetra family. It is thought that these other species have been confused with tetras because they are use as easy to take care of in a home system and often are schooling fish. Just like with any fish tetras have water quality needs that need to be met in order for them to live healthy stress-free lives. A diverse diet is also something that should be sought after with tetras. It is important to note that not all species of tetras will do well in every home aquarium set up. These guys need a certain amount of space and get along better with some tank mates over others. Tetras are easy to distinguish from other species of fish. If you take a good look at their caudal fin, otherwise known as the tail, you will see that both the top and bottom lobes are equal in size. This type of caudal resembles that of a tuna or mako shark. If you look along the top of the fish you will see that they have two dorsal fins. The first dorsal fin is very prominent while the second tends to be rather small. 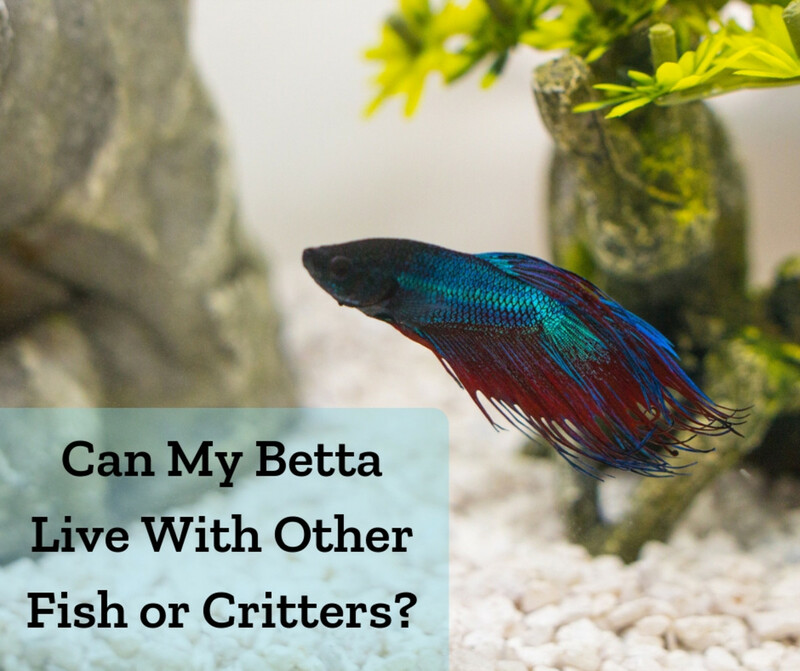 These two characteristics are hallmarks of tetras. In addition to their unique fins tetras also tend to be smaller in size. 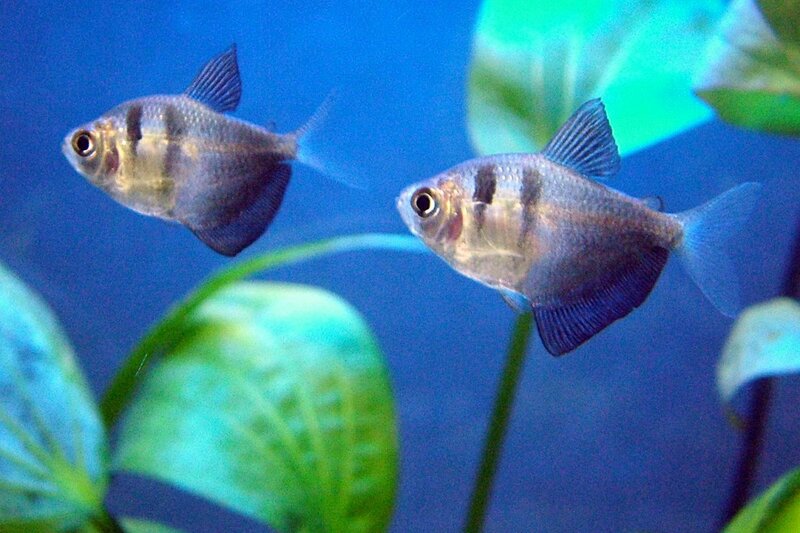 Though, danios and rasboras also tend to be rather small as well. If you are trying to identify an unknown fish it is best to go off of body shape and fins. I mentioned before that neon tetras tend to be quite popular. One reason is they are tiny. Often people equate a small fish with a small tank, and for the most part this is true. Many times parents will get their child a small starter tank kit from their local pet store and stock it up with these tiny fish. And why not? They are brightly colored, small, and tend to school together. It's a great way for young children to learn about fish keeping. However, if you think about it do you really think that fifteen neon tetras will fit in a five gallon tank? You'd be surprised how often people try to add too many of these little fish to their systems. That being said I have no problem with neon tetras in a five gallon tank, just in a smaller school. Tetras do will well in tanks as small as five gallons to the largest tanks imaginable. Twenty and thirty gallon tanks tend to be the most popular among hobbyists. They aren't overly large, making them more manageable, and they still allow for many different species of fish. The larger the tank the more fish you can have. Personally, I like how tetras school in a tank. I think it adds something to my systems and makes them seem more natural. A group of six individuals makes a nice school, but if your tank allows for more fish I would have more. 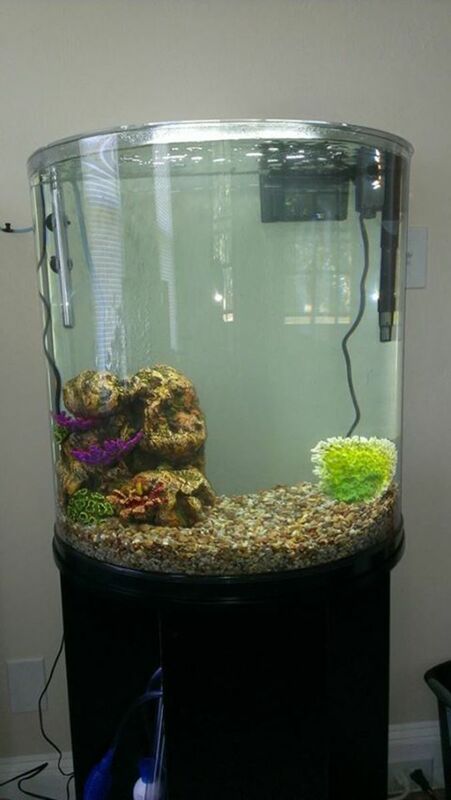 Whatever size tank you choose just make sure that it as adequate filtration and that you clean and change your filters as needed. Most tetras do well in a range of water quality. A pH between 6.0 and 7.8 is acceptable for most tetras. As these guys are tropical fish they need warmer water: a temperature somewhere between 74 and 82 degrees Fahrenheit is recommended. 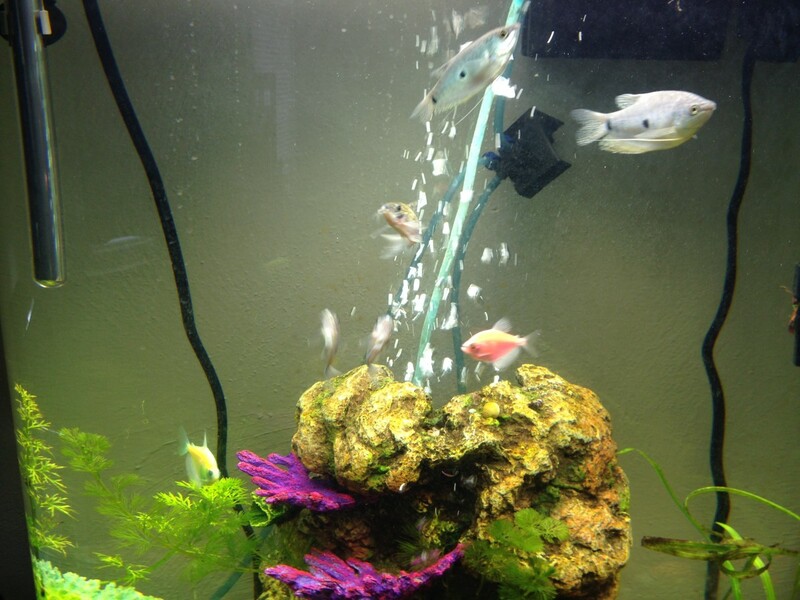 Since these fish are freshwater you do not have to worry about the salinity of your tank. However, it is recommended to add a little bit of aquarium salt to your tank in order to prevent diseases. Some even think that a little salt will make your fish's colors brighter. What is your favorite kind of tetra? Tetras are schooling fish. However, they also like a tank that has a bit of decorations in it. These guys come from tropical plant-filled waters. Live or fake plants will give these guys places to explore and hide. They will also break-up the monotony of the tank. Neon tetras are one of the few species of fish that nearly all fish keepers agree can be safely housed with bettas. Tretas tend to be schooling fish and often do well with other kinds of tetras. 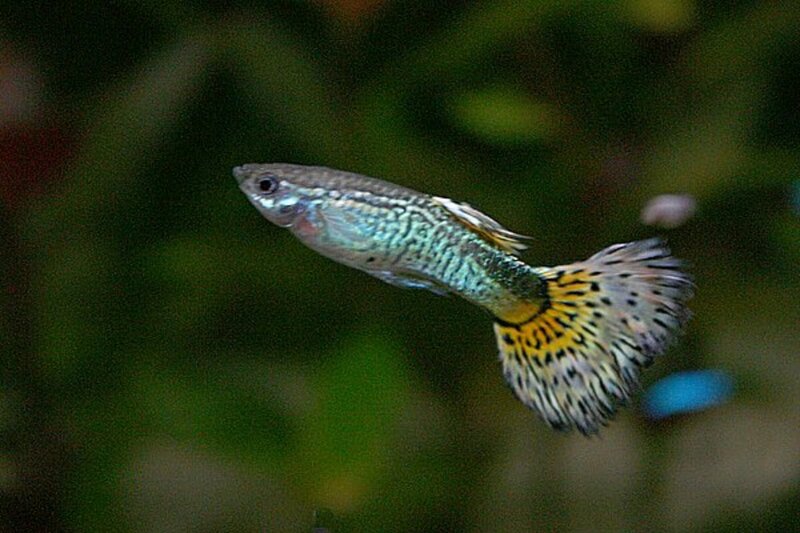 Mollies, guppies, cory cats, plecos, and danios are all popular tank mates for tetras. Smaller tetras, around one inch or less fully grown, tend to be more timid and get along better with smaller fish that are closer to their size. These little fish get along great with the above listed fishes as well as loaches, cherry barbs, and rasboras. Larger tetras tend to do well will all of the above listed species as well as: 'sharks' (balas and rainbows), gouramis and betas, swordtails, and some of the more docile species of angelfish. If you want to add tetras to a tank that is already established with semi-aggressive fish it is best to only add faster moving tetras. Their speed and temperament will keep them from getting picked on incisively by the other fish. Bleeding heart and black widow tetras are good examples of tetras that will do well with semi-aggressive fish like larger gouramis and tiger barbs. Tetras are very hardy fish. In fact they are often the first fish that I add to a new tank once I have it cycled to make sure that my water will support my tank. That being said there are some species of fish that should not be housed with tetras because they are simply too aggressive and will most likely mean the death of the tetra. 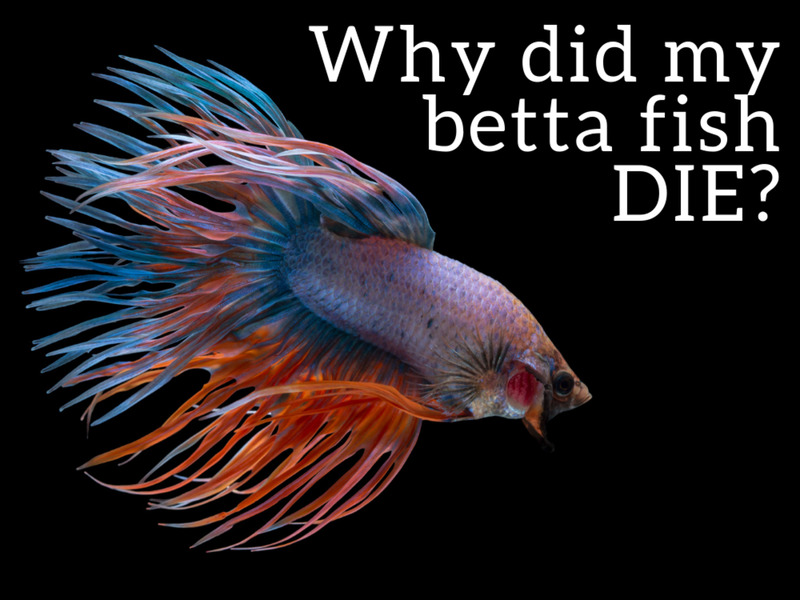 Oscars, parrot fish, Jack Dempsey, piranha (yes I have seen them at pet stores before), and convince fish are not good tank mates for tetras. Surprisingly goldfish also make poor tank mates for tetras. While goldfish may not be aggressive they are very dirty. Oftentimes goldfish systems have a hard enough time cleaning the water with just a goldfish, it would not be a good idea to add other types of fish to put extra strain on these systems. I've heard of some people feeding fruit flies to their tetras. Personally I have never done this. But, if this is something you would like to try your local pet store will be able to help you find and purchase them. Tetras are omnivores, like most species of fish. 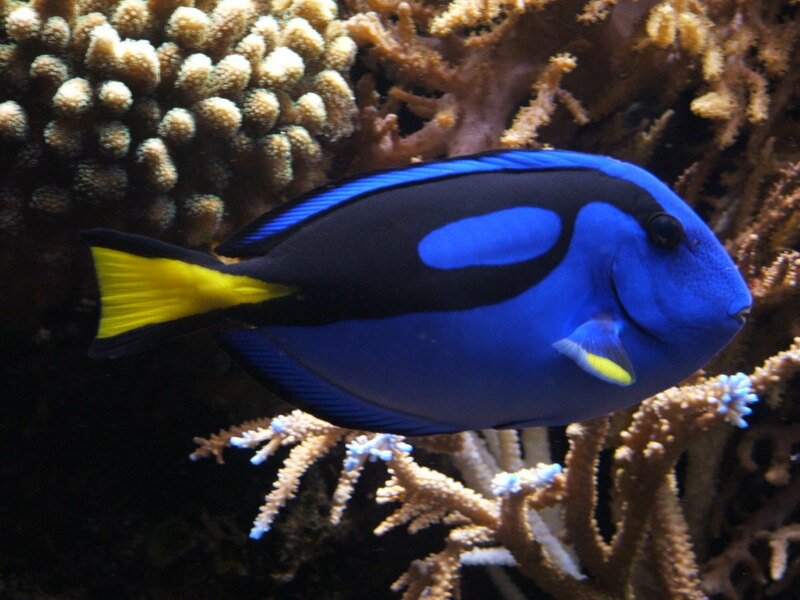 The most popular food options for these fish tend to be flake food and pellets. The pellets tend to be very high in protein and the flake food has an even blend of plant material and animal protein. Together these foods will give your fish a balanced diet. There are some hobbyists that swear by using live foods to feed their tetras. As most species are rather small the animal you are feeding needs to be small as well. 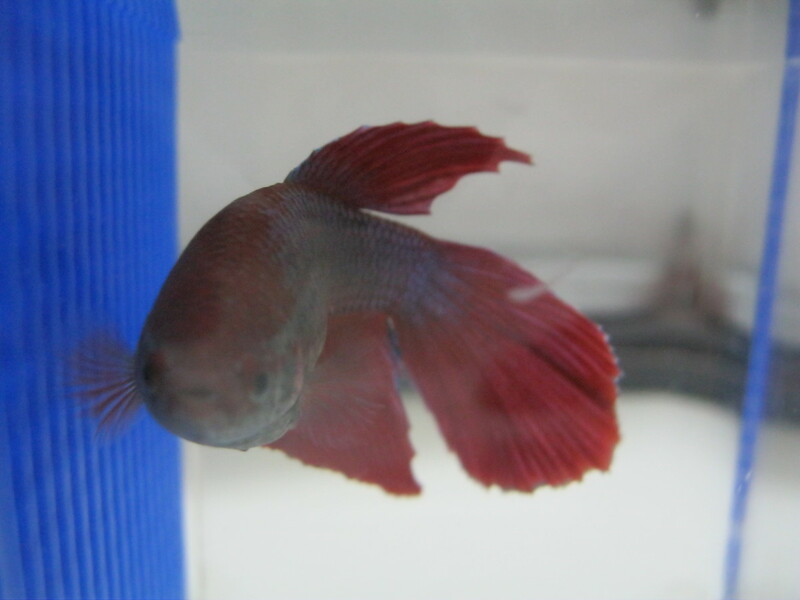 Blood worms seem to be a popular food option for most species of home aquarium fish. Blood worms can be found live, frozen, or freeze dried. I prefer frozen because it is easier for me to store and feed out to my systems. Brine shrimp are also good options for larger tetras. Brine shrimp can be purchased from your local pet store, or on-line, either live or frozen. Personally, I feel that it is better to feed out the frozen brine since it is cheaper and easier to store but it is a matter of opinion. These don't actually glow. They simply absorb and reflect light. In order to have the 'glowing' effect you need to have a blue LED light. Nearly all pet stores that carry fish have these lights in stock. If you have stepped foot into a pet store in the last few years there is no way that you could miss those brightly colored little fish that seem to glow. There are some people that are very against keeping these fish. I, personally, do not have a problem with them and I will tell you why. Many people think that each fish is injected with dye to make them fluorescent. This is not true. A few decades ago scientists added a protein gene that makes the fish fluoresce as a way to test water quality. 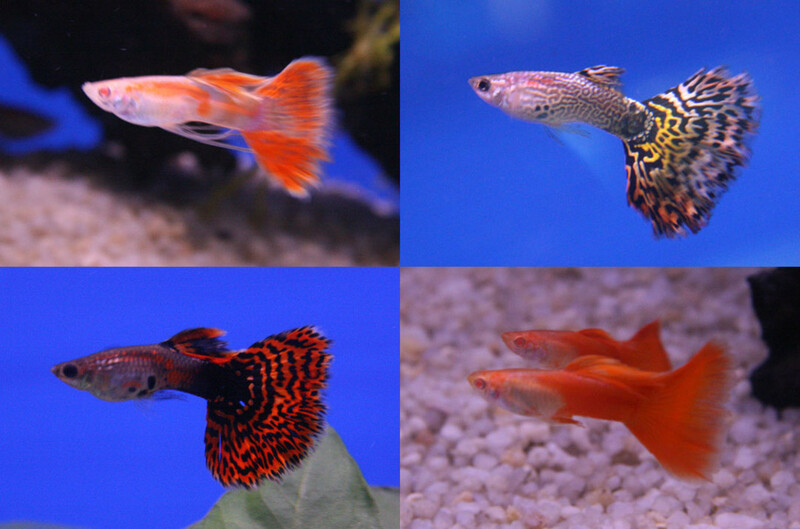 Today these fish inherit their bright colors from their parents, just like how you get your hair and eye color. If you look at some of the fish you will notice that some of them appear to be more than one color, this is because of genetics. These fish are just as healthy and live just as long as their non-glowing counter parts. Some hobbyists think that these fish are more susceptible to diseases and that they will bring diseases into their tanks. This is not true. The only unusual finding on these fish so far is that they tend not to produce as many offspring. These fish are illegal in the state of California because they appeared around the same time as genetically modified salmon. The state has agreed that these fish pose no harm as they are meant for pets and not for eating, but they will not be removed from the law because doing so will take thousands of dollars of research to provide reasonable proof. When you think about it, is it really worth spending that much tax-payer money just so you can have one in your tank? Two fully grown goo tetras in a thirty gallon aquarium. Tiger barbs, when small, have a similar appearance to tetras. But, do not be fooled! These little fish are aggressive and are not tetras. Tetras are great fish to add to any tank. They add a splash of color and in large numbers display a beautiful schooling behavior. Tetras even make a great species only fish. Smaller tetras, like neons and cardinals, are very popular fish for planted aquariums as they are small, colorful, and school together. These fish make great pets for first time fish keepers as they tend to be rather hardy. 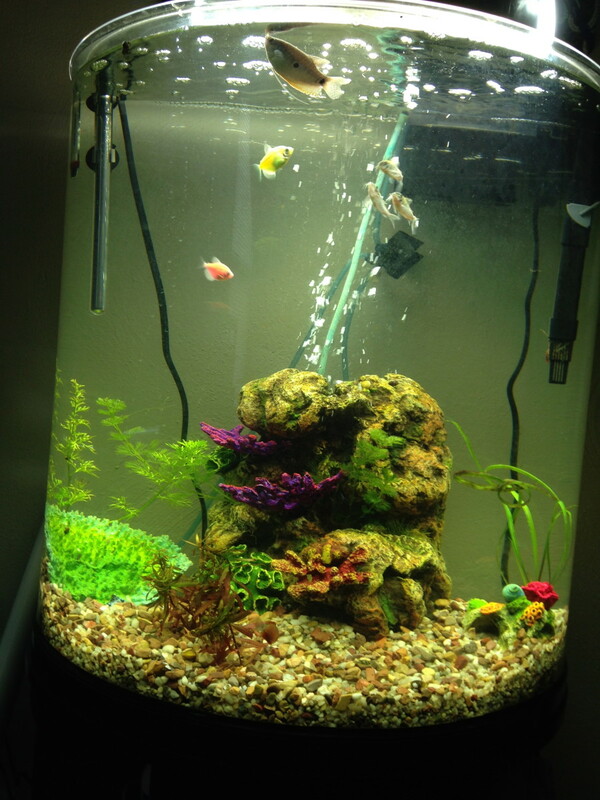 If you ensure proper water quality and diet your tetras should live for several years. 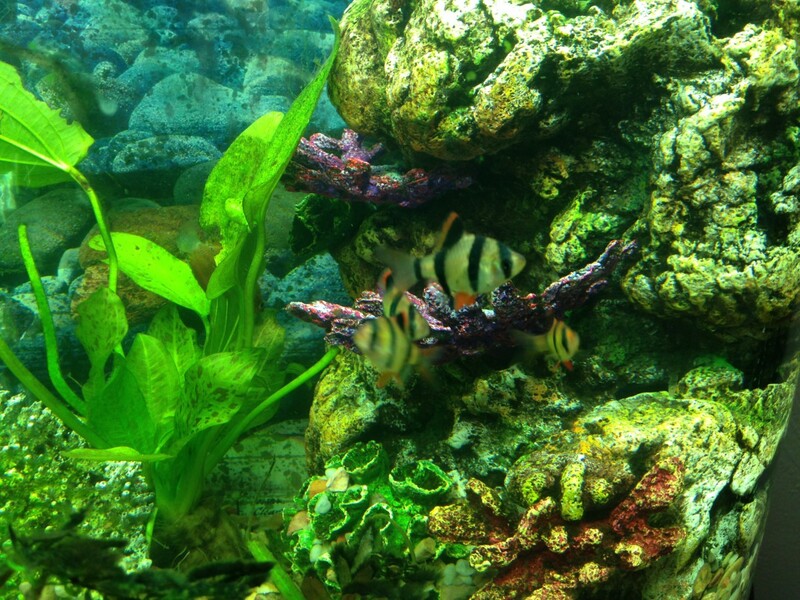 Some species can live over ten years, which is an impressive lifespan for a home aquarium fish. I have bought tetras twice. Once from my local pet store. We ended up getting behind an accident and the road was closed so it took us over 45 minutes to get home. I then bought a set of 7 glow tetras in a 10 lb tank from a neighbor who didn't want to maintain any longer. Needless to say they lived in an algae filled tank for about a month she said. Basically telling me these guys were indestructible ( exaggerating of course but basically saying their resilient little fellas). I get home super clean the rocks. The toys. The tank. Took better part of 2 hours. I put water in and reset the tank. Tasted the ph to make sure it was between the 6.5-7 that I read on another site they needed. I put a tap water equalizer and put that in as well. So I put the fish in. All the lights are on and they glow beautifully. Within about 15 mins they shoot from one side of the tank to the other and start to do the belly up dance. I freak out because that's what happened to the other three I had throught had died because of the stress of the long ride and not having oxygen in the bag they came in. So I think I'm doing something wrong. Any tips or ideas of something I may be missing. I am a total fish owner beginner. I have had a beta in the past and it lived about 4 years but these are new to me.